Scentsy is not as well known in the UK yet as it is in USA. A question I often get asked is "what is Scentsy?". 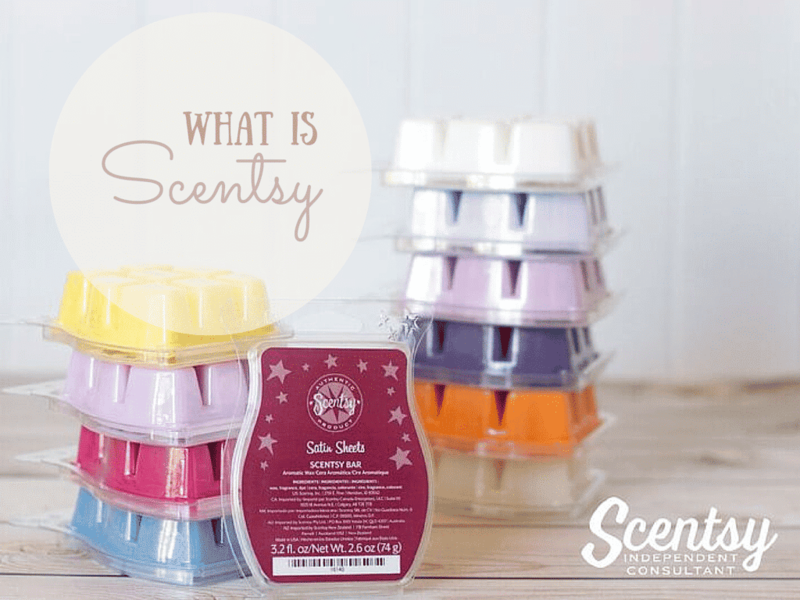 So what is Scentsy? Scentsy is a safe wickless candle system that uses a heating element, rather then a flame, to gently warm scented wax. Our electric scented wax warmers offer a safe and family friendly alternative to traditional scented candles and t-light burners. With Scentsy you will not have to think " did I blow the candle out?". What are Scentsy Wax Bars Made From? Scentsy uses both synthetic and naturally derived fragrances oils to achieve the highest quality and longest-lasting candle bar. Scentsy chooses to use synthetic oils for several reasons including the following: -When using natural oils results in unrestrained use of limited or endangered natural resources. -When it isn’t possible to derive the natural oils from nature. For example, synthetic oil is necessary to reproduce muget (aka Lilly of the Valley) because fragrance can’t be extracted from this flower through typical extraction - methods. -When it is cost prohibitive to acquire natural oils and would preclude Scentsy from offering particular fragrances without increasing the price for customers. Scentsy's electirc scented wax warmers offer a flame free alternative to traditional scented candles and tart burners. In europe our warmers use a heating element rather than a light bulb to gently warm the wax. Once melted the wax only reaches just above body temperature. As we only warm and not burn our wax no soot, smoke or toxins are released, only beautiful fragrances. Our warmers are a two piece (occasionally three) handcrafted ornament. The removable dish makes it easier to dispose of the used wax. Each warmer features an on/off switch on the back with a detachable cord. Every warmer contains LEDs inside to offer a lighting effect. Scentsy can only be purchased from Independent Scentsy Conultants. 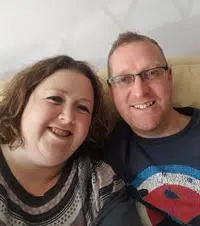 Scentsy products cannot be purchased from the high street or online retail venues such as ebay (please note should you purchase a Scentsy warmer from anywhere other than a consultant it will not carry a 3 year guarantee). 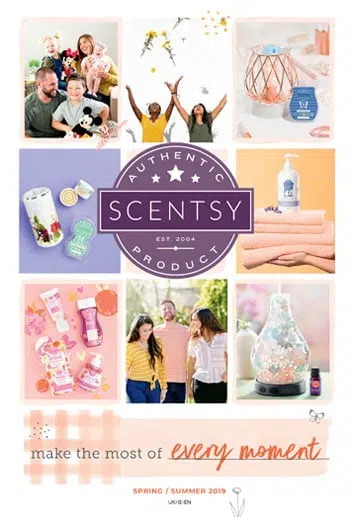 If you are interested in buying Scentsy, you are welcome to email me at sales@thecandleboutique.co.uk or telephone me on 07841 199078 or alternatively directly through this website.